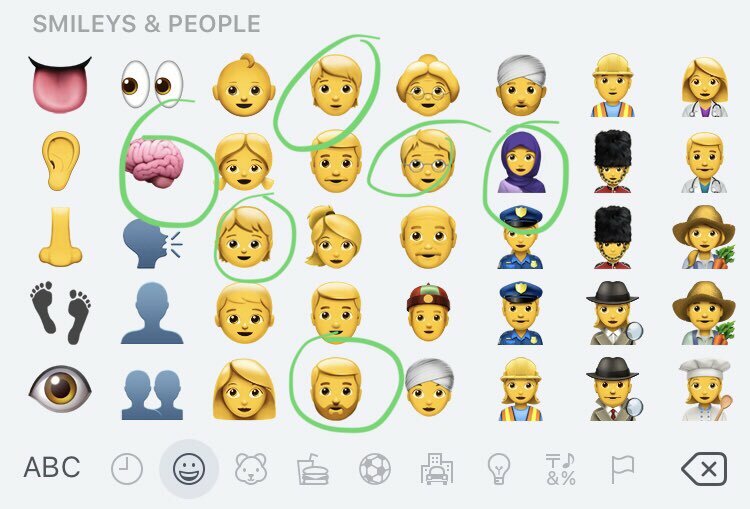 Apple might have released its revamped emoji only yesterday, but Twitter has already updated its platform to support the new lineup. 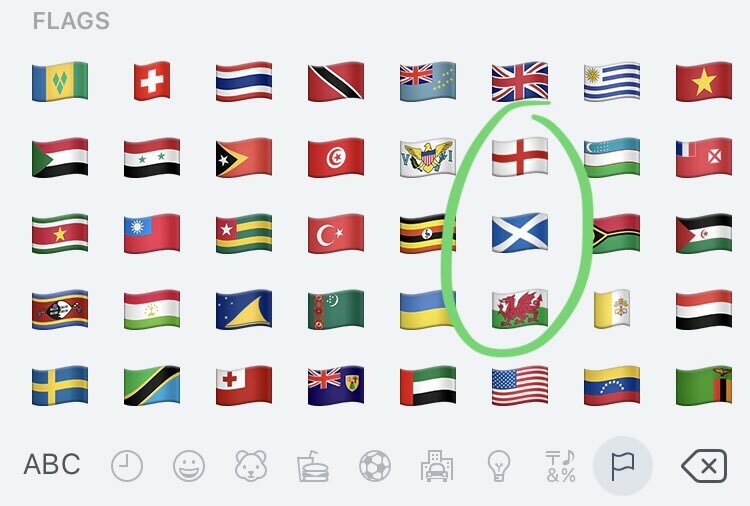 However, what’s annoying is that almost nobody can see the updated emoticons just yet. 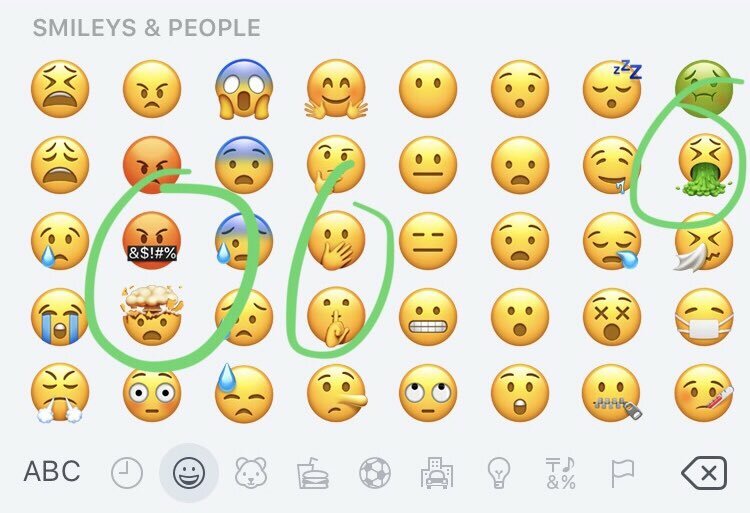 The reason the new emoji will remain invisible to most users is that the icons are yet to make their way to the official version of iOS and other operating systems – though you should have no issues seeing the updated collection from your browser. 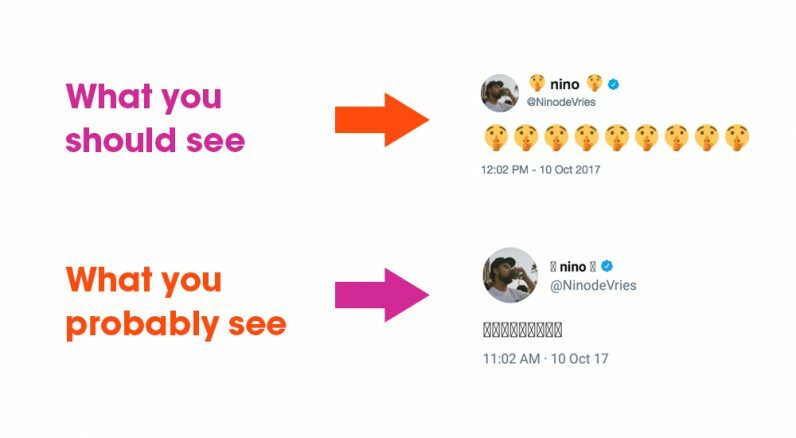 Twitter rolled out the new emoji only hours after Apple unveiled the updated lineup in its latest beta release of iOS 11. 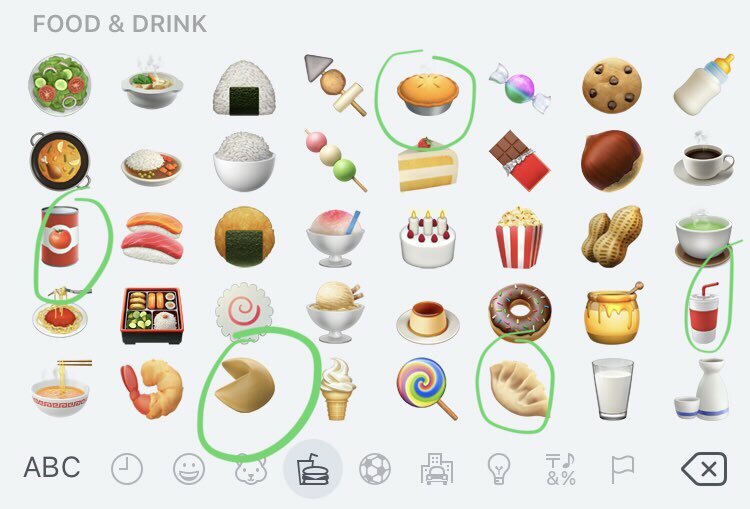 The annoying part is that, unless you have already updated to iOS 11.1 beta 2, chances are you will see a bunch of empty boxes in place of the emoji. The compatibility issues should be resolved over the course of the next few weeks, when manufacturers and software makers have updated devices and platforms with support for Emoji 5.0. Twitter first announced its plans to migrate to Emoji 5.0 earlier in March this year and then showed off what its new emoticon selection would include later on in May. Google has similarly already confirmed the new emoji standard will be supported in Android Oreo.